Sorry we’re not sorry for gushing over our newest celebrity/brilliant/fierce/stunning crush — the one and only Janet Mock. 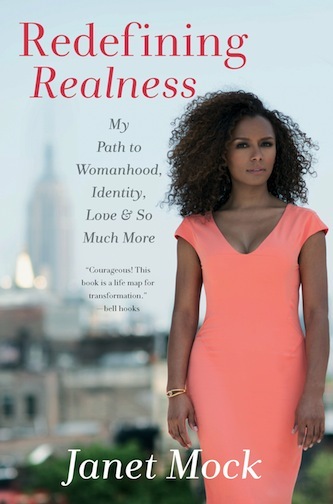 In case you have been hiding under a rock for the past few weeks, Janet Mock is the author of Redefining Realness: My Path to Womanhood, Identity, Love & So Much More, an activist for the trans community, and all around all-star. Prior to publishing Redefining Realness this past winter, she started #GirlsLikeUs, a program that encourages trans women to live visibly. We’ve long been big fans of Janet Mock, her writing, and her tendency to speak truth to power here at Feministing. So we were so thrilled to catch her on Valentine’s Day to talk about her life, book, and journey and to speculate a Beyoncé/Zora Neale Hurston mash-up. And so without further ado, the Feministing Five with Janet Mock. 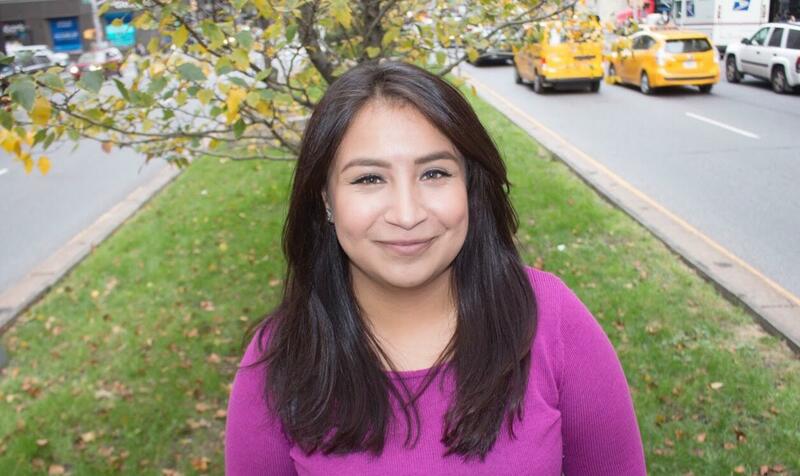 Suzanna Bobadilla: First off, congrats on Redefining Realness recently making the The New York Times best-seller list and its overall success. 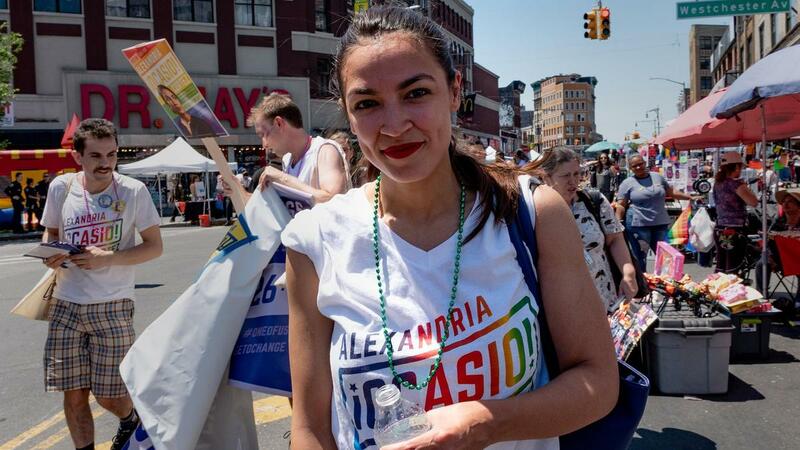 So my first question is — how are you doing in this exciting time? Janet Mock: I think I’m on a surreal plane right now. You plan for these sort of things and you hope for these sort of things, but when they happen, it’s hard to accept. So I’m trying to be present and trying to bask in the monumental achievement of it all, but also knowing it was an entire community of people who have been following me and supporting my work for the last three years where we have gotten to this space where my book is a bestseller. So I’m humble, I’m grateful, and I’m trying to be present. SB: I was really moved by Redefining Realness and so enjoyed reading it. While working through your introduction, I was curious to learn how you reached that point when you realized, “You know what? I’m going to write this book, I’m going to make it happen.” Could you share with us that process? JM: I keep on quoting Alice Walker and Toni Morrison. They really gave me the strength to write. They discuss how the write the stories that they didn’t have when they were growing up — Alice Walker says, “I write the stories that I should have been able to read.” There never was any story in all of my years in the library as a young person where I felt, “This fully reflects me.” That’s what often pushes writers, or at least me, to make that commitment and to sit with myself in front of my computer or notebook. The commitment to write down memories to revisit very tough times. And it was hard work. It was traumatizing at times, but it was cathartic to sit and create a record of my life. And there is a whole other level of it, was not only did I write it, but I got it published. That’s a whole other thing. In the process of writing, I didn’t really calculating the sharing part of it. It was more in the telling part, if that makes sense? The sharing part is where I’m at now. This book is out there, you just read it. That’s a whole other level of being a published writer that I’m not quite used to yet. SB: I’ve spoken to my friends about your book and many of them said, “You know I should really write my own memoir.” As I’m sure you know, the idea of writing for a public audience is so intimidating, especially for people who come from marginalized communities. If you have a piece of advice for someone who’s looking to get ramped up, what would you say? SB: Could you share with us a reader’s reaction about your book that you found really powerful? It’s so interesting to me that truth is universal, no matter how specific it may be for your own experience. It’s the same struggle about finding yourself, and revealing yourself to the world are tenants that we are all journeying towards. That has been the biggest surprise for me as a writer. SB: Our team here at Feministing was so incensed by Piers Morgan’s unbelievable treatment of you on his show. I was so blown away how you stuck to your message in spite of being confronted by someone who was so ardently and almost violently refused to yield away from their privilege. How did you prepare for that second interview? What tips do you have for people who find themselves in a similar situation? So I came into the interview knowing that he was well-meaning but now it’s just a whole other layer of ridiculousness because he doesn’t see his privilege, what is actually the pain of the people who have been hurt by his reaction. I came in knowing all of these things and centered me to stick very close to what my truth is and to say that calm. You see the anger in me, you see it. But remaining calm was the hardest part for me. I think that speaks a lot to respectability politics. If I was angry on television, people wouldn’t listen to me. No one was listening to him because he was red. I knew that I had a whole community of people who were rooting for me. I may have been alone in front of that camera but I had thousands of people who wanted to see me to well, who knew that in this moment — primetime CNN — I was basically thrown to the lions den. SB: So the next question is a little silly, but something I really wanted to ask you after reading your book. I really appreciate how you interwove your personal narrative with contextual information about the status of the trans community in the United States as well as fantastic literary references. For example, you really touch on Zora Neale Hurston’s work. But you also mention the importance of Beyoncé. And my question is — What Beyoncé song would best describe Zora Neale Hurston? JM: Oh my god! That is the best question ever! Wow! Zora is super unapologetic, she speaks the language of her people. I’ve never thought about this, let me look up Beyoncé’s playlist. This question is giving me life though — let me see. For me, I think it would be “Flawless” since Zora was so unapologetic for all of herself. And there’s a sense of that she would say “audaciousness” or “bodaciousness” for her identity and her writing. “I Was Here” would be good too, but I couldn’t see her jamming to that song. I see Zora being more abrupt. That’s an awesome question though. SB: And finally, you’re stranded on a desert island. You get to take one drink, one food, and one feminist. JM: Oh wow that’s amazing — anyone alive or dead? I would bring endless margaritas. I would bring polenta, arugula, some truffles and some cheese on it. I would bring Zora Neale Hurston, Beyoncé, Toni Morrison, Barbara Smith and all the women from This Bridge Called My Back. We can sit there and write new stories and Beyoncé could perform. Suzanna Bobadilla also thinks that “Survivor” would be a great song for dear Zora.